Evo has left the wild-card position for this year’s event up to YOU! Whichever game collects the most donations for Breast Cancer Research will take the spot. Skullgirls is #1 at the moment, but Super Smash Bros is catching up. 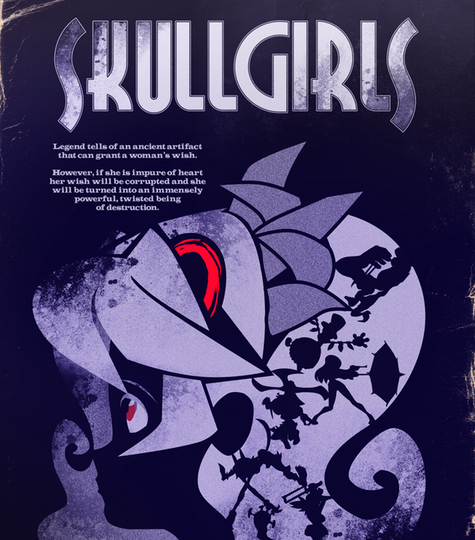 Head over here to help Skullgirls get to Evo and help fight breast cancer!